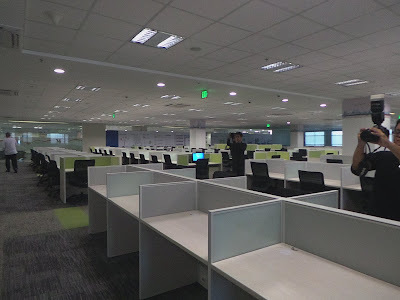 Philippines is one of the fastest growing industry in terms of Business Process Outsourcing (BPO). 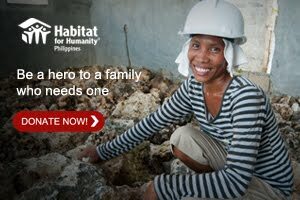 Investors from other countries like USA, India or Europe are all here and trust Filipino workers. Moreover, BPOs in our country adapt innovative practices and leverage technologies to keep up with the pace and meet the evolving demand of the client. 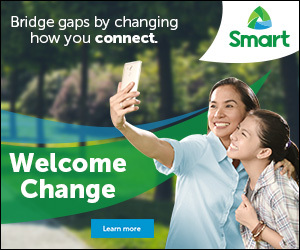 Thus offering work opportunities for more Filipinos nationwide. 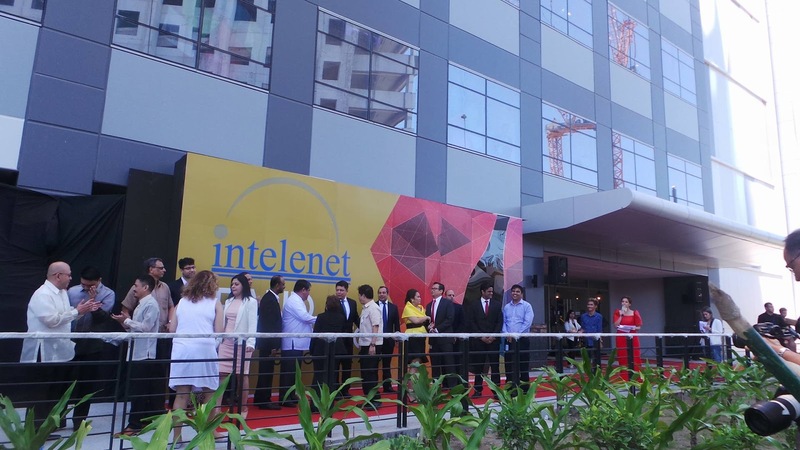 One of them is the Intelenet Global Services, a leading business process service provider backed by Blackstone, which in fact launched its newest facility in Manila, to consolidate its presence and support its growth in the region. The new facility is expected to double its employee count as compared to the existing numbers. Located at the heart of Taguig, specifically in McKinley West, the business will surefire provide a world class platform to the growing Intelenet Global Services team, replete with state-of-the-art technology, next generation business process solutions and global best practices to draw from. The expansion will enable Intelenet Global Services to increase its seating capacity by 100% from the existing capacity.The new facility will further serve to amplify Intelenet’s service delivery across geographies and will continue to offer critical services & processes in the BPM cycle to all its clients across the BFSI, Travel & Hospitality, Healthcare, Retail & Manufacturing verticals. Intelenet® entered Philippines in 2008 and is one of the leading firms, committed to delivering the best in class service to all its clients through its innovative capabilities and NextGen Tools. It has grown at a CAGR of 47% over the past 7 years. This expansion marks Philippines as a favorable market for business process management services. 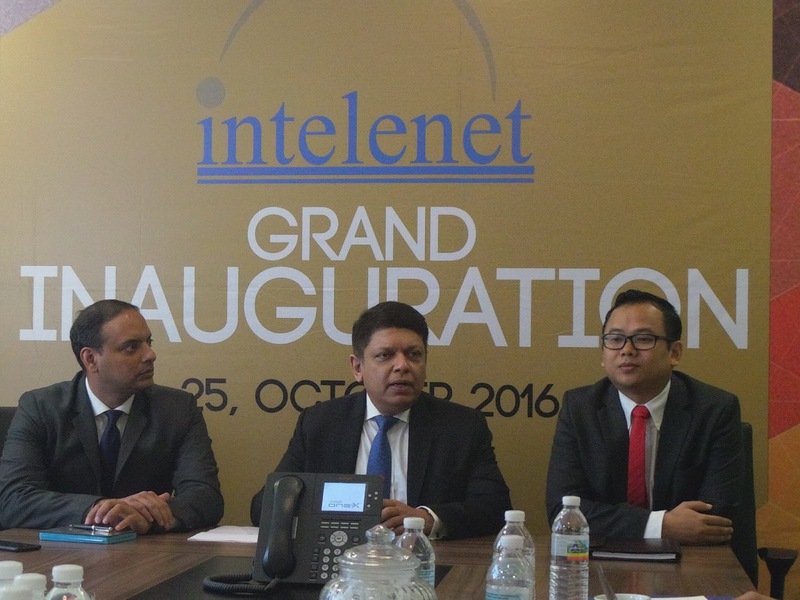 Intelenet® is playing a pioneering role towards driving this growth by investing in the talented youth of the country. 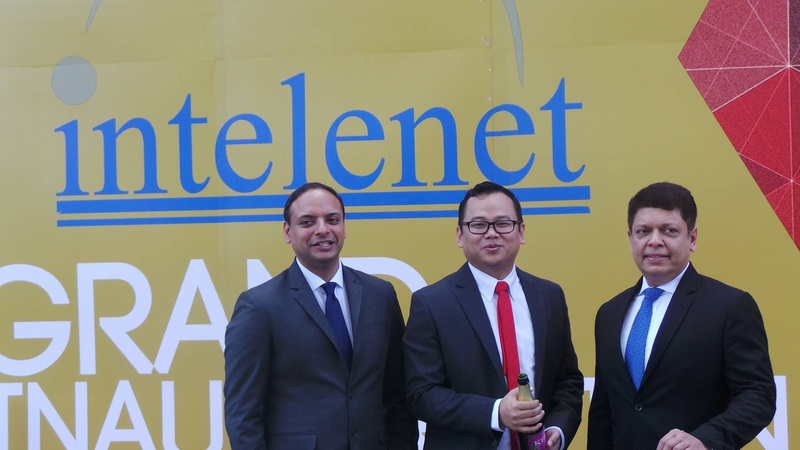 Backed by Blackstone (A leading global private equity player), Intelenet® Global Services is currently on a high growth trajectory and is looking at expanding globally with the aim being to become a world class BPM provider worldwide.